Cost: Free entry on Thursday see www.grandprix.com.au for other ticket details. Time: 9:00AM for bump in. 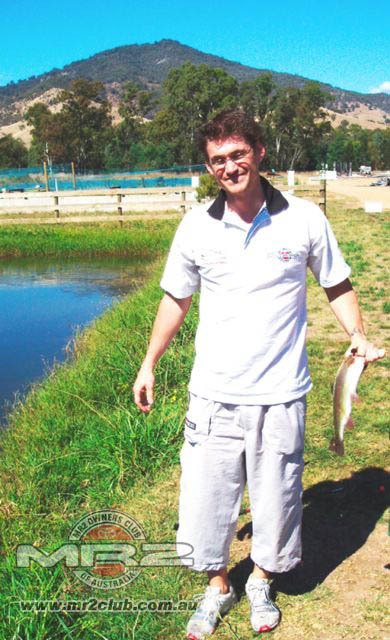 Meet Location: Mcdonalds Mickleham Rd, Gladstone Park. Details: Cruise to the Morris Minor Garage in Harcourt, $10 per head includes morning tea. Walk the Heritage Walk or the pier or the marina.Return home at your leisure either via Princes Freeway, or an alternative could be to take the ferry from Queenscliff to Sorrento. A 3.00pm one way crossing costs $59.00 vehicle + driver and $10 Adult passenger. Depending on where you live relative to Sorrento, a relaxing ferry trip home may be worth the cost, especially if it means less driving stress facing Sunday afternoon traffic, along with the saving in tolls and fuel. 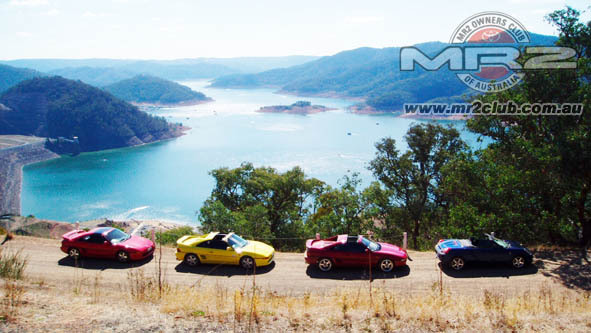 30th Anniversary of the MR2!!!! 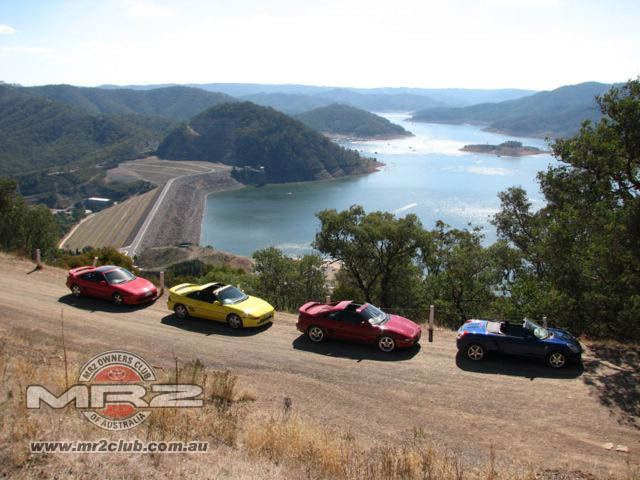 Details: The MR2 Owners Club of Australia (VIC Branch) Inc. is planning to celebrate the 30th Anniversary of the MR2 car show with a breakfast meet in Melbourne on Sunday morning 22 June 2014. 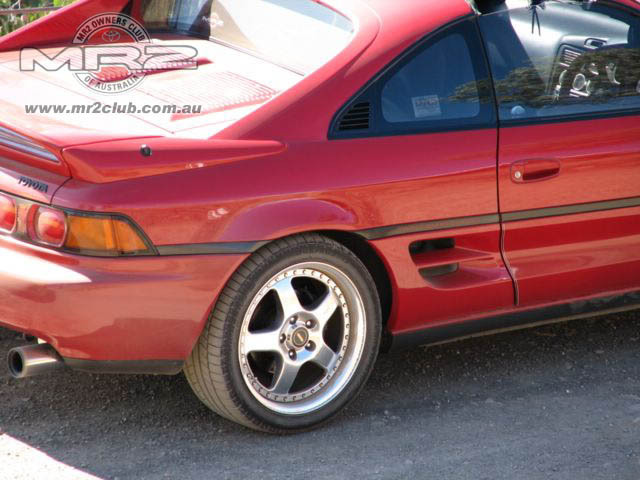 All MR2 owners are invited. Meet Location: Todd Rd United Servo Outbound. Details: This event was a great success last year, so we’ve decided to hold it once again this year. 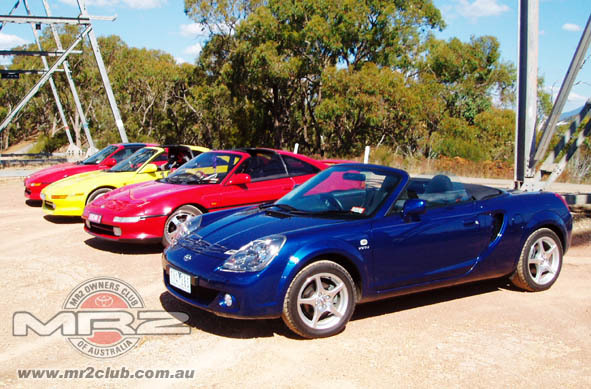 Many club members would like to service their own cars, but don’t have the tools or facilities. So we have organized a day where owners can do basic maintenance jobs, where advice and supervision by experienced club members is on hand if needed. We have available a good 4 poster hoist making many of the jobs that need underneath access very easy to do, including jobs that need the wheels free. I would like to emphasize that to attend this you don’t need to have anything done to your car, and you can simply come along and watch. 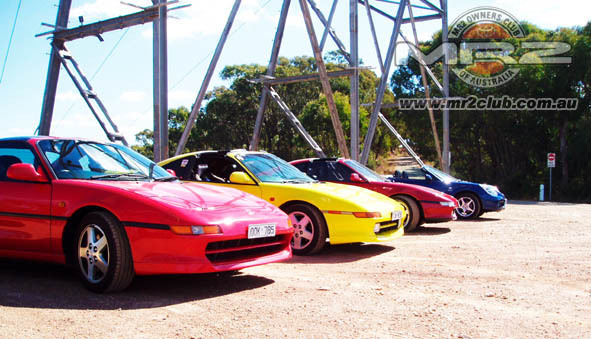 Apart from maintenance work this is also a ‘learn about your MR2 day’ for Club Members. Along with the theme of the day I will have a partially disassembled 3SGE motor on display on an engine stand, (other twin cam 4 cyl Toyota motors are similar) and will hold a discussion on design features and servicing. For owners that have never seen these motors out of the car, this could be a rare opportunity to learn more about the internal workings of your MR2. A barbeque, sausage/hamburger sizzle lunch will also be provided by the Club. I will be hosting this event at my home in Geelong, where there is plenty of parking room for several cars. We anticipate a morning meeting place at the Todd Rd Service Center Westgate Freeway outbound (time to be advised later) and then cruising down the freeway to get as early a start as possible. 2. Brake pad change, fluid change, bleed. 3. Clutch fluid change, bleed. 6 Fit new ball joints or tie rod ends. 7. Basic wheel camber/ toe adjustment check. 8. Check underneath to find anything loose. Tools would not be needed as I have everything needed for the jobs listed above, but car owners would need to bring oil, coolant, brake fluid, and any new parts needed etc as well as overalls or work clothes. I am putting together a list of cars, along with the jobs requested to be done, and the order of work will have to be carefully scheduled to make efficient use of the time available with easy jobs first, but hopefully we should be able to satisfy everyone. At this stage there are some places remaining, so there is still time to book your car in. Of course as already mentioned it’s OK to simply want to come along and watch – I. Morrison. Details: Third Annual All Toyota Winterfest, for a great collection of Toyota cars parked together on the lawns for enthusiasts to enjoy. Bring your parts to buy swap and sell. There is a small entry fee to the Gargens plus a gold coin donation to the TCCAV’s Charity for hosting the display. Details: BYO all you need for a picnic. There are some shops near the finish if you need to buy anything. Time: 10:00 AM for 10.30 AM departure. Details: Lunch 12:30-1:00 Bring money. 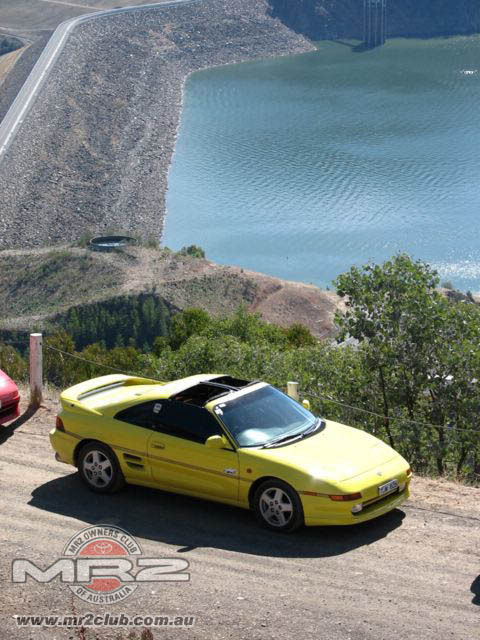 Details: This is an VIC MR2 Club sponsored day for non timed practice and tuning at Haunted Hills hill climb circuit. 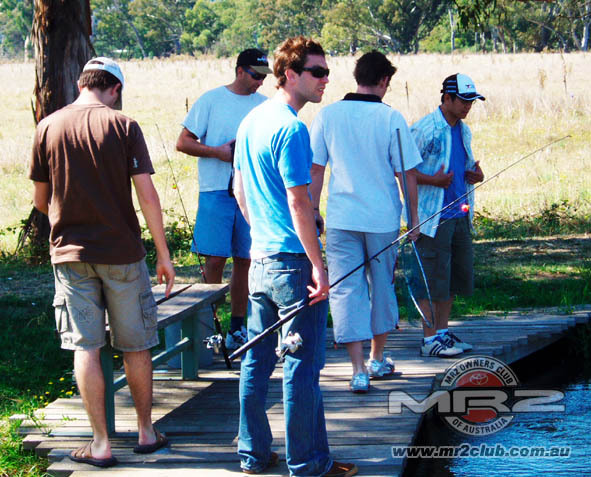 Meet Location: Lilydale for a one hour cruise to a members home. 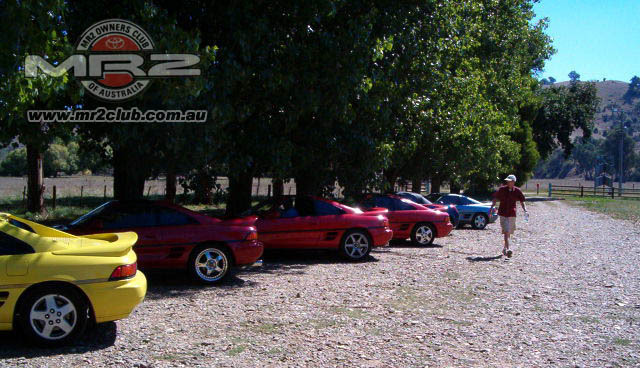 Details: The MR2 Club annual Christmas party. Traditionally a short cruise to a members home to celebrate the past years events and wish members a Merry Christmas. Kris Kringle will be held for those who bring a gift, max value $20.00. A short members meeting will also be conducted on the day for members to offer suggestion on the direction of the Club for the coming 12 months. Cost: free. For Club members only.